David Hockney is one of Britain's best loved and most famous contemporary artists, a painter whose subject matter has often included his friends and everyday surroundings. 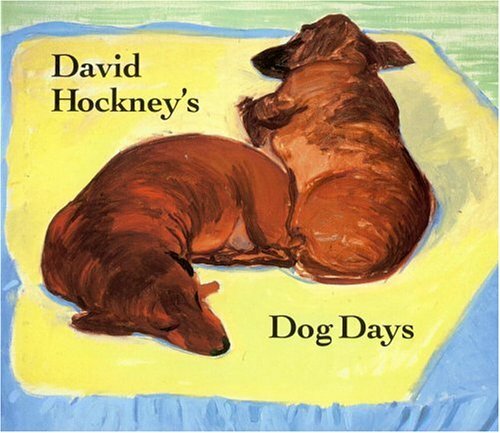 In the 1980s, as a respite from increasingly frenetic activity in designing operas, experimenting with new techniques and media, helping organize retrospectives and breaking new ground in his paintings, Hockney began to paint and draw his companions, Stanley and Boodgie. Born from sharp observation, and affection, these delightful bravura paintings and drawings are not only a tribute to two dogs whose tranquil lives, like most, are dominated by food and love, but also masterful painterly depictions. A text by the artist himself gives a behind-the-scenes glimpse of how to work with models who don't necessarily want to sit still. 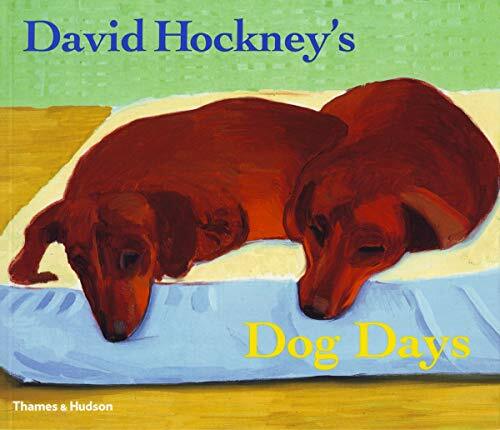 Hockney has provided additional drawings made specially on the page, and has been largely involved in the layout of the book.